ago, the Times of India website said Thursday. 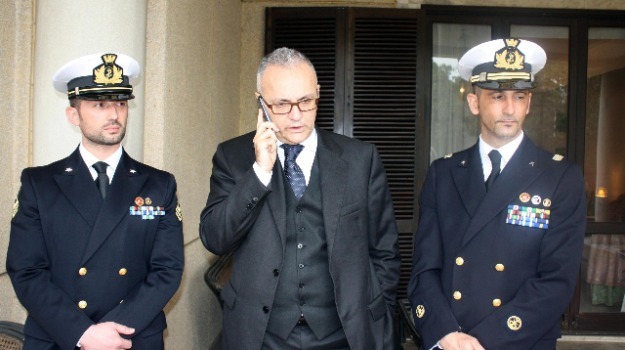 tactics in a bid to get the two Italian marines freed. and a parcel having live bullet". held for two years without charge. Italian government's commitment to the case. Ki-moon, who had previously suggested it was a bilateral issue. pressing India to move rapidly on the case. off the coast of Kerala on February 15, 2012. Affairs Catherine Ashton raised the issue with Ban. serious implications for all anti-piracy missions. to New Delhi until the case is resolved. 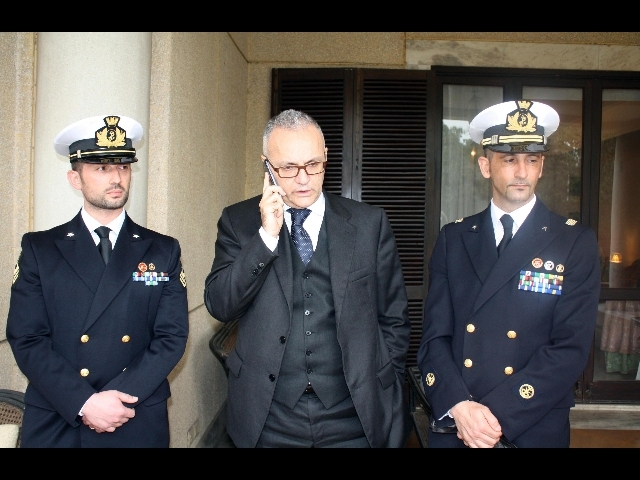 Letta and the incoming administration in handling the case. The marines "cannot be victims of delays and complexities"
it was postponing until February 24.